Tentative launching date for our new and awesome website! Visit the Webster Groves Schnucks (8650 Big Bend Blvd) during the month of November to purchase a Schnucks “Hunger” reusable bag. WRHM will receive $1 for each bag sold. You will also be helping the environment. For every Hunger bag reused just one time, EIGHT single use bags are NOT used! WRHM is open to serve clients on the second Saturday of each month. Monthly meeting for the Board of Directors of WRHM. 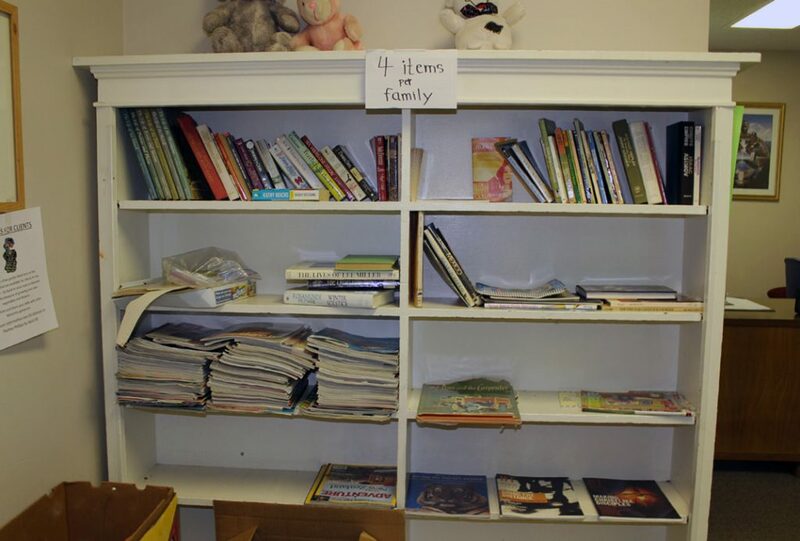 Each year, WRHM matches families in need with supporters Adopt-a-Family for Christmas. If your family, church, or group would like to contribute to these programs, please visit our Facebook page at https://goo.gl/1wbGGt or call our offices at 314-961-5082 for information about these programs and registration forms. You must register to adopt a family for Christmas by November 17th. Join family, friends and neighbors for a community meal to fight hunger. 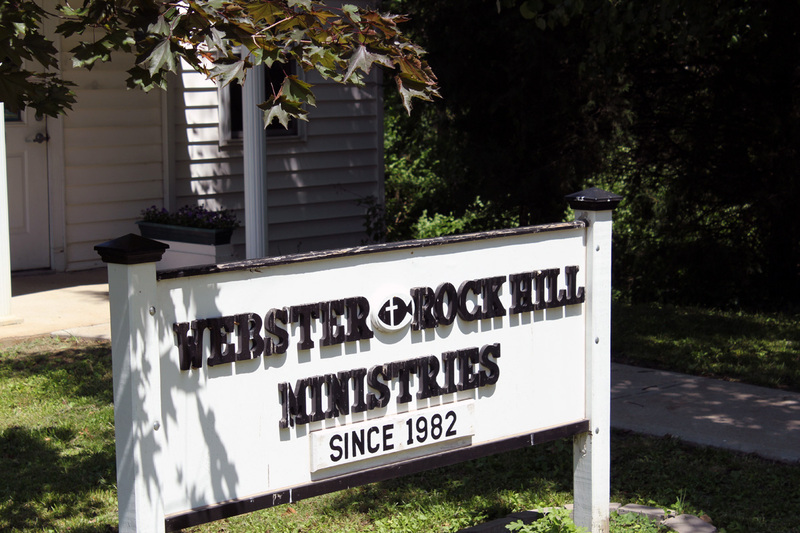 WEBSTER HILLS METHODIST CHRISTIAN LIFE CENTER 133 3 W. LOCKWOOD - CORNER OF BERRY & LOCKWOOD WEBSTER GROVES, MO All funds raised support food programs @ Webster-Rock Hill Ministries. Admission to the event in advance or at the door: $15 for adults, $ 5 for students (k-12) children under five eat free.